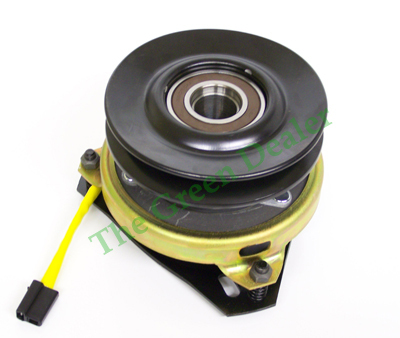 New Complete PTO Clutch for a 325 and 345 Lawn & Garden Tractor below 70,000 serial number. This clutch also fits other tractors as well, Check the chart below to determine if this clutch will fit your tractor. Shipping will be via UPS ground and insurance is included. Item worked perfectly. Thank you!